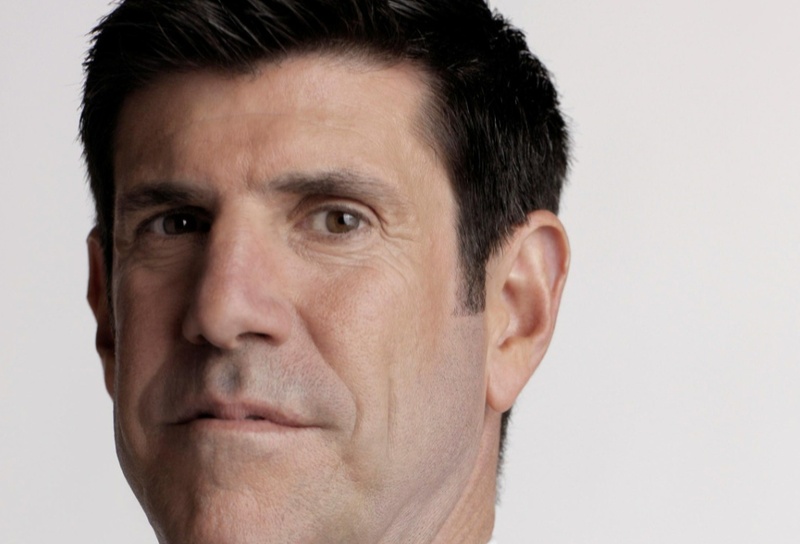 Former Disney Studios boss Rich Ross has been appointed chief executive of Shine America, the US arm of Elisabeth Murdoch’s international production and distribution company. This comes after Ross left the Hollywood studio, where he was most recently chairman, and will see him replace Carl Fennessy, who will return to Australia as joint chief executive, Shine Australia in 2013. Ross, who was also president of Disney Channels Worldwide, will join in January and will be in charge of getting Shine formats, both scripted and unscripted, produced in the States. Murdoch and Ross both worked at US cable network FX earlier in the 1990s. Shine America currently produces Masterchef for Fox and The Biggest Loser for NBC and has also just got its first scripted format – The Bridge with FX – off the ground. The company also just launched New York-based format label Ardaban. Separately, Tim Robinson, currently chief operating officer, Shine Australia, has been promoted to COO, Shine Group. He will relocate to London to start the role in early 2013.